We accept Bitcoin as one of our many payment methods for our products. Bitcoin is the best and easiest way to pay online and is fully anonymous to keep your privacy. All Bitcoin payments are processed automatically via BitPay and will be credited once the payment has been made. We offer secure and reliable free-speech services for people that face censorship, discrimination and pressure to remove content. Our servers are located in the heart of Europe in the Netherlands, we only use Datacenters which are committed to privacy. We’re connected to two major internet uplink providers: Level3 and Hurricane Electric. Get your KVM VPS today and pay with Bitcoins! Your server will be setup instantly, once the payment is made! 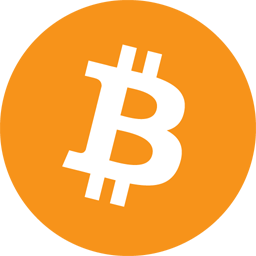 We accept Bitcoin as one of our many payment methods for our bitcoin vps. 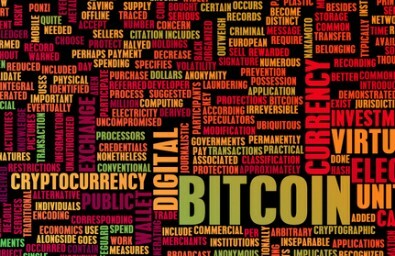 Bitcoin is the best and easiest way to pay online and is fully anonymous to keep your privacy. All Bitcoin payments are processed automatically via BitPay and will be credited once the payment has been made. We have threads on the popular bitcoin forum, bitcointalk.org where you can view our advertisement! Our bitcoin vps allows you to order in anonimity, and pay with the currency of the internet, bitcoin! Our bitcoin vps come with the best hardware available, on a very fast connection! All our Offshore VPS servers are located in The Netherlands, a very good free speech country, we host all our servers in the Ecatel Datacenter. Located in Amsterdam Netherlands with connection to multiple large backbones and interconnection to AMS-IX we can provide you up to 1 Gigabit line speed per VPS.Our offshore VPS will surely suit your hosting needs, and get your site online as soon as possible! We offer offshore hosting in our offshore facilities in The Netherlands with state of the art hardware and networking equipment. We have on site staff, we offer full confidiality with our service and we ensure you a quality offshore hosting service. After your payment has been cleared, your offshore VPS is setup instantly without any waiting. Our system will install the VPS and send you the root password via email!